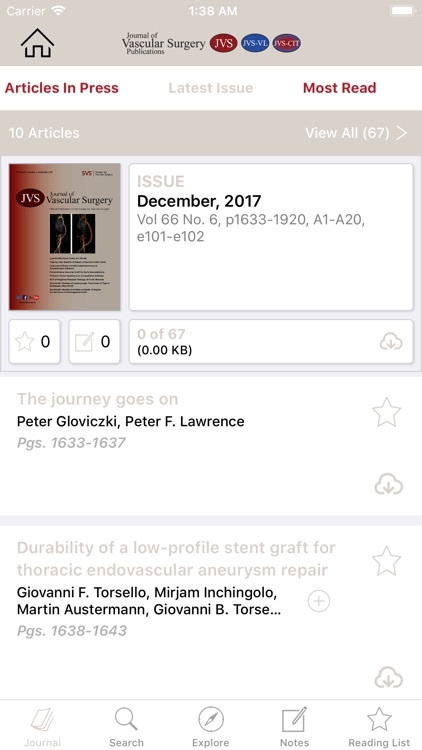 Journal of Vascular Surgery by Elsevier Inc.
Now available for both iPad and iPhone! 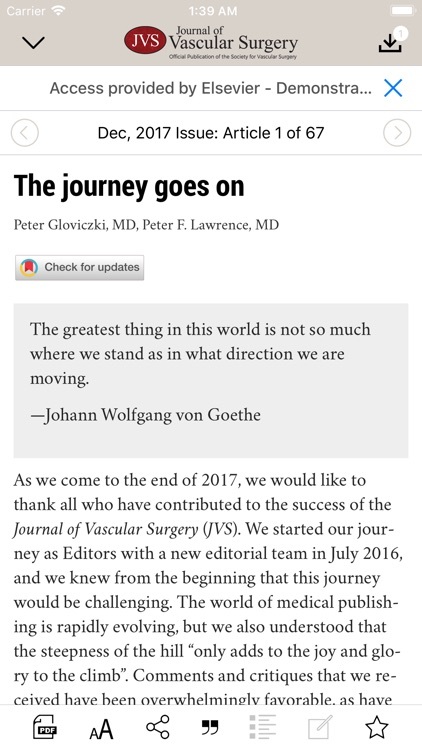 It just got a whole lot easier to keep up with the most important advances in vascular surgery. 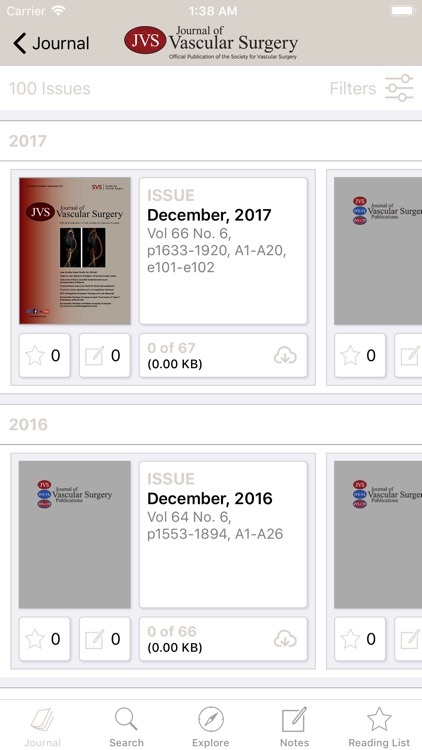 The JVS app brings you the convenience of reading your favorite JVS Publications from anywhere in the world with just a tap. 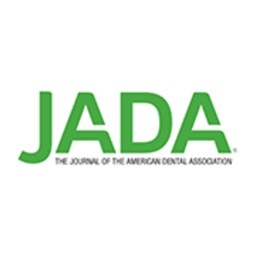 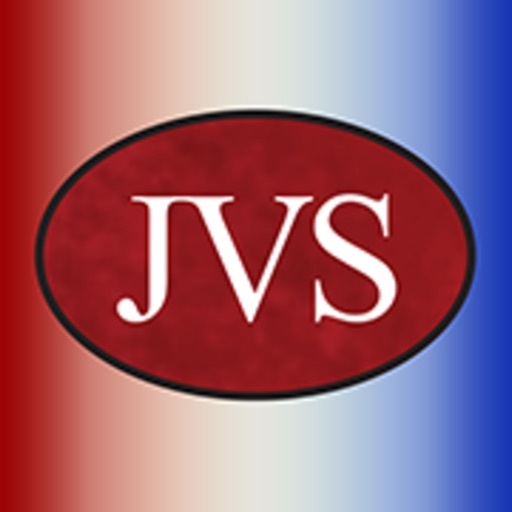 Journal subscribers: Log in with the same username and password that grants you access to the full journal content on the JVS website.  These credentials will allow full access to all content on the app. 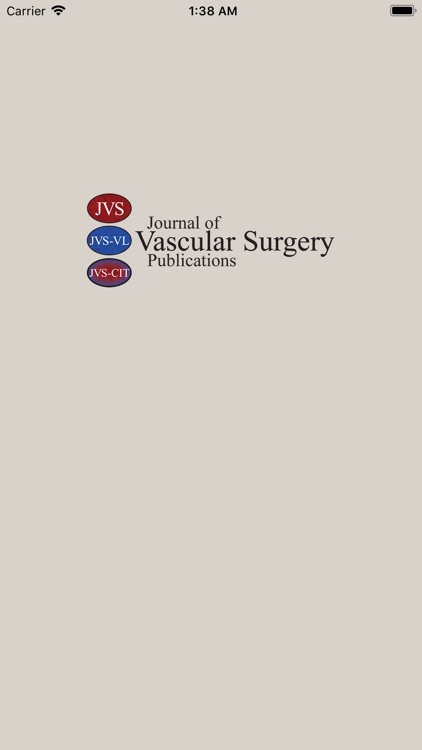 The official journal of the Society for Vascular Surgery (SVS), the Journal of Vascular Surgery (JVS) offers vascular, cardiothoracic, and general surgeons with original, peer-reviewed articles related to clinical and experimental studies, noninvasive diagnostic techniques, processes and vascular substitutes, micro-vascular surgical techniques, angiography, and endovascular management. 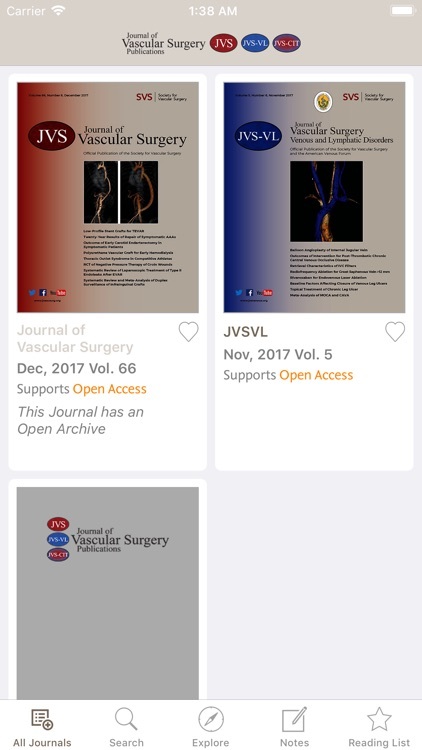 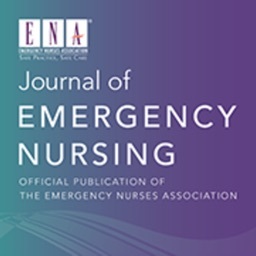 The Journal also publishes content of special interest to the practicing vascular surgeon, such as patient diversity, diabetic foot ulcers, radiation safety, venous disease, etc. 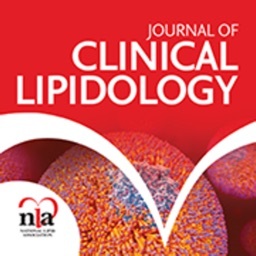 Publishes high quality clinical, and laboratory research papers, case series, reviews, guidelines, techniques, and practice manuscripts related to all aspects of venous, lymphatic diesease, and wound care with an emphasis on the practicing clinician. 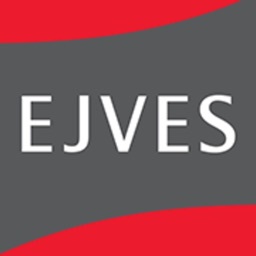 An online only open-access surgical journal dedicated to publishing peer reviewed high quality case reports related to all aspects of arterial, venous, and lymphatic diseases, including the placement and maintenance of arterio-venous dialysis accesses with an emphasis on the practicing clinician.